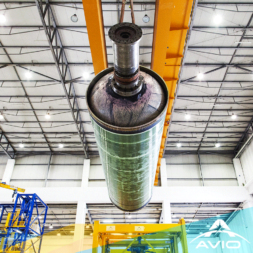 Avio, the company that builds Europe’s light-lift Vega rocket and the future Vega C, reported a double-digit jump in revenue for its first full year as a publicly traded company. 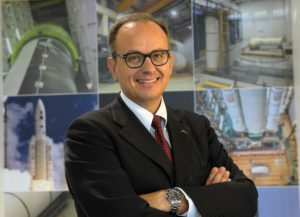 Giuseppe Coccon, a spokesperson for Avio, which manufactures the Vega and upcoming Vega C launchers, said the company chose to prioritize its 2019 Vega launch manifest over the original schedule for Vega C’s maiden flight. 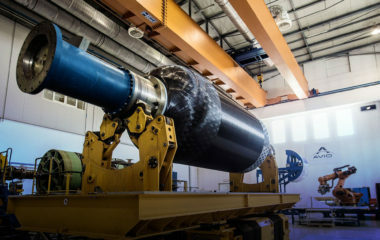 Developers of small launch vehicles, who have promoted their vehicles as providing dedicated access to space for small satellites, say they’re also open to flying rideshare missions as they face competition from larger rockets. 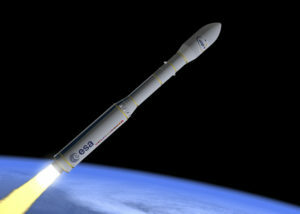 Italian rocket builder Avio is borrowing 10 million euros from the European Investment Bank. 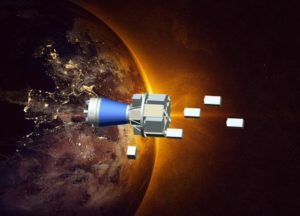 The funds will support new space propulsion technologies for Europe’s next-generation Vega C and Ariane 6 launchers, the company said. 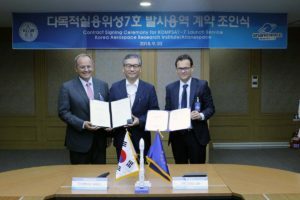 European launch provider Arianespace signed a contract with the Korean Aerospace Research Institute for a Vega C mission Sept. 20, growing the rocket’s backlog to five as its debut launch nears. 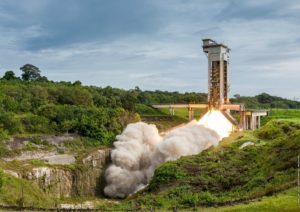 A solid rocket booster designed for both the Ariane 6 and Vega C next-generation launchers completed a successful test firing Monday, clearing a hurdle for the maiden flights of both vehicles. 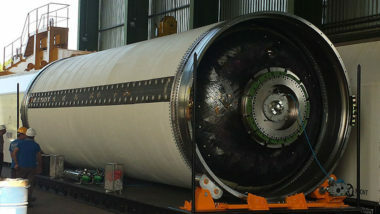 European Space Agency member states have agreed to keep all production of P120 solid rocket boosters in Italy instead of opening a second production line in Germany. 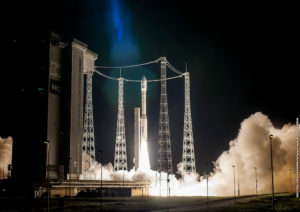 The light-lift Vega rocket is Europe’s vehicle of choice for small satellites, but has mainly launched spacecraft weighing hundreds of kilograms. While that’s smaller than what Arianespace normally launches on an Ariane 5 or Soyuz, it’s not the “small” that people generally think of when they think smallsats. 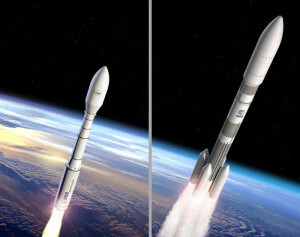 Designers of Europe’s light-lift Vega rocket are creating a slew of new products intended to lure prospective customers away from India’s Polar Satellite Launch Vehicle and to fend off the coming wave of launch startups that are developing dedicated rockets for cubesats and other small satellites. 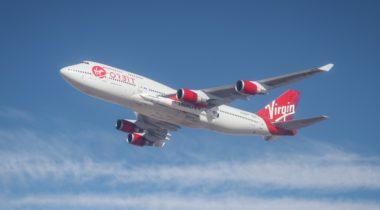 The European Space Agency today committed 89.7 million euros ($106.7 million) split between a new advanced iteration of the Vega launcher and the successor to a spaceplane demonstrator that flew in 2015. 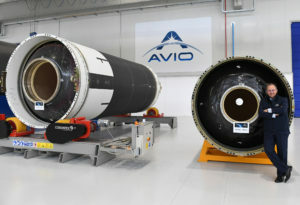 Italian launch vehicle producer Avio has raised 60 million euros ($65.6 million dollars) by selling slightly over two thirds of the company’s shares on Italy’s stock exchange. 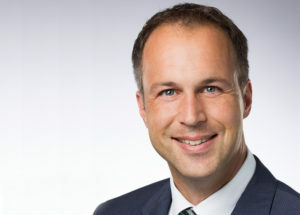 The recent German-Italian agreement to divide production of casings for the future Ariane 6 rocket’s strap-on boosters, which also serve as the first stage of the Italian-led Vega-C small-satellite launcher, was a victory for political harmony in Europe. 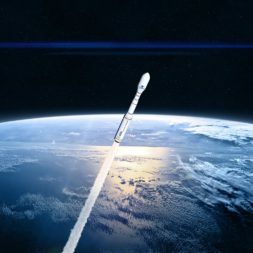 The European Space Agency’s ruling council on Nov. 3 gave what should be the final endorsement needed to free up development funds for the next-generation Ariane 6 launch after a compromise on work shares between Italy and Germany. 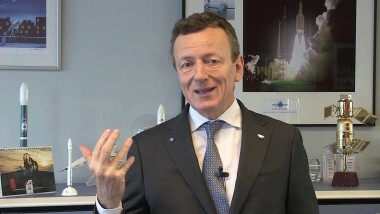 Negotiations will start by June between the now fully operational Airbus Safran Launchers (ASL) and the European Space Agency on the ASL’s bid to complete construction of the future Ariane 6 rocket, ESA Launcher Director Gaele Winters said. 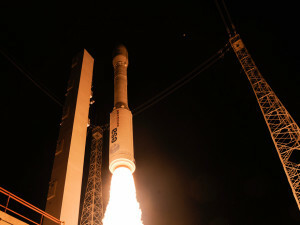 The president of the Italian Space Agency on March 17 voiced strong opposition to a French industrial takeover of Italy’s Avio, which is prime contractor for the Italian-led Vega small-satellite launcher, in the latest indication of the challenges facing European launch-sector reorganization.